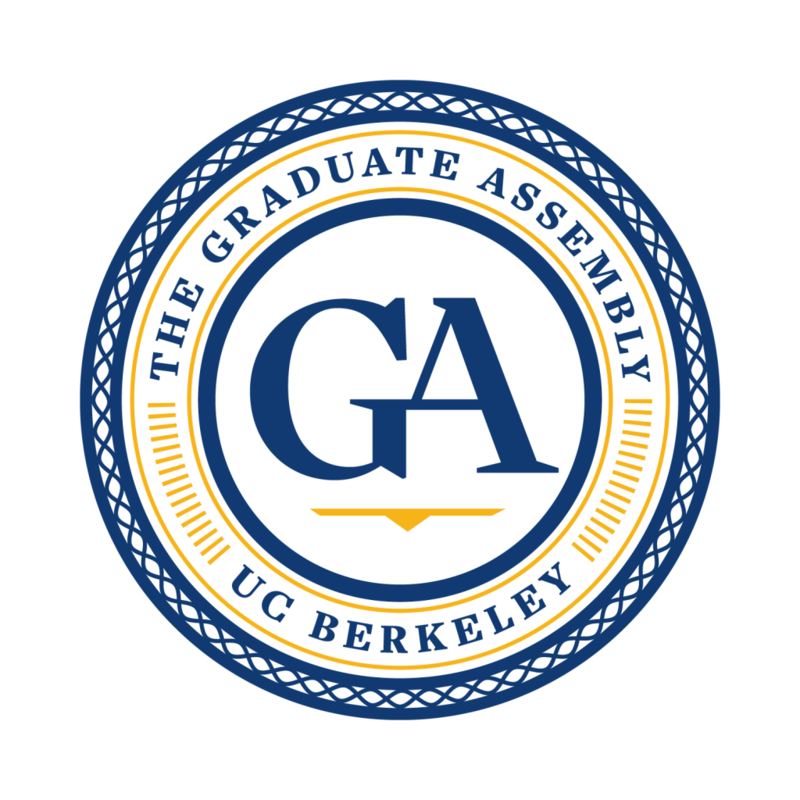 With this report, the Graduate Assembly calls upon the University community to make happiness and well-being a top priority for graduate education at Berkeley. Far from diverting attention from academic and research priorities, well-being is a critical enabling condition for academic success. The science is clear: balanced, happy people are more productive, more creative, more collaborative, better at long-term goal pursuit, more likely to find employment and more physically and psychologically resilient. Well-being is not just about helping people in crisis, as important as it is to do so. Well-being is about enabling all graduate students to do their best work and make the most of their time here at Berkeley. The Graduate Student Happiness & Well-Being Report discusses the top factors that support and predict the well-being of graduate students, based on a large survey of all schools and colleges with academic and professional degree goals. It is the first report on Berkeley graduate student well-being in 10 years. Your feedback is invited. Please use this form to share your thoughts, or if your message is time-sensitive, please send us an email at galen@ischool.berkeley.edu or gssp@ga.berkeley.edu. Spread the knowledge: Send this report to students, faculty and administrators in your department. Meditating for 10 minutes a day reduces mental clutter and enables focus. Learn more about mindfulness, join the Graduate Assembly’s meditation practice, or download a high-quality meditation app like Calm for iOS and Android. Sleeping well is critical for well-being and the report shows the average graduate student at Berkeley is not sleeping well enough. Watch sleep expert Professor Allison Harvey’s talk and read her evidence-based tips for sleeping better. Therapy can be a great resource when you need a little extra help. Counseling & Psychological Services has a number of satellite offices for graduate students so you don’t have to run into the undergraduates you may teach, and the first five sessions are free. Learn more about counseling resources for graduate students. More resources are available, and in some cases it is students themselves who have stepped in to fill the gap. Beyond Academia, Thriving in Science, and the overwhelmingly-approved Wellness Fee Referendum are all student-led efforts. Know of a helpful resource for graduate students? Let us know.